The HWBOT World Tour 2017 returns to Taiwan for a second time this year (replacing our original appointment in China which was postponed to next year). Following up on the first Taiwan event of the year which was held during Computex 2017, the Taipei II 2017 event will be in hosted just a stone’s throw away from the Taipei Technology Market. The event will take place at the Syntrend Creative Park on October 21st and 22nd. It offers a final opportunity for overclockers from South East Asia to qualify for the Overclocking World Championship Finals which will be hosted in Berlin at the end of the year. With the help of local overclocker Coolaler, HWBOT will also host free overclocking workshops for all visitors. As with all HWBOT World Tour events, the Taipei II event is all about spreading the word of overclocking. 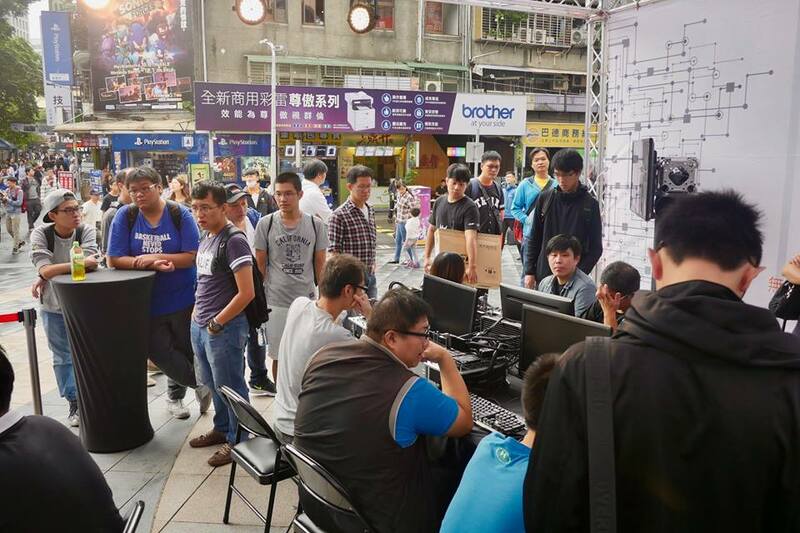 Hosted on the doorsteps of the famous Taipei Electronics Market, HWBOT plus partners Intel, Seasonic, G.SKILL and Coolaler will give local PC enthusiasts a taste of Ambient and Extreme competitive overclocking, plus Overclocking workshops. 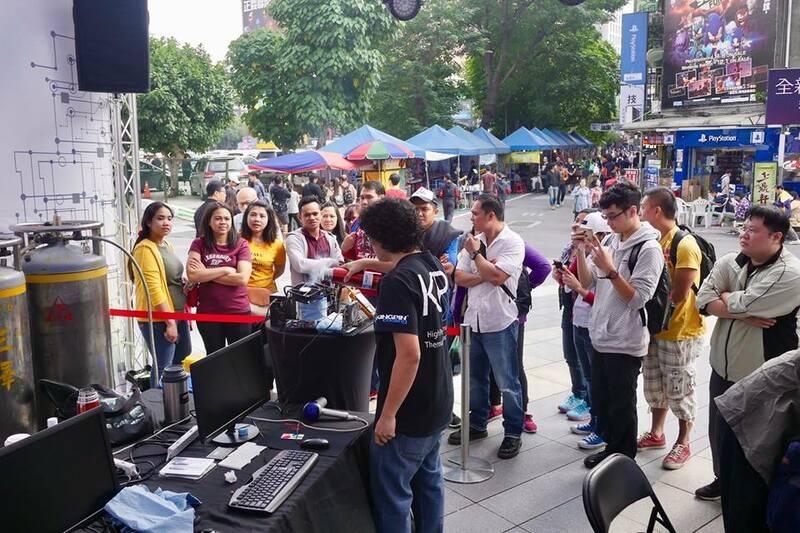 Local technology enthusiasts are invited to enjoy free Overclocking Workshops just outside the Syntrend Creative Park. Located next to the famous Taipei Guanghua Computer Market, visitors who sign up for a workshop session will be treated to expert tuition from local Overclocking master Coolaler. After learning the basics of overclocking, it’s time to get hands on and start making some benchmark scores of your own. Submit your highest score to the OC-ESPORTS platform and you could be invited to compete in a live 1v1 final contest with some great hardware prizes for the winner. Thanks to event partners G.SKILL all Workshop systems at the Taipei II 2017 event will use high-speed DDR4 memory provided by G.SKILL. 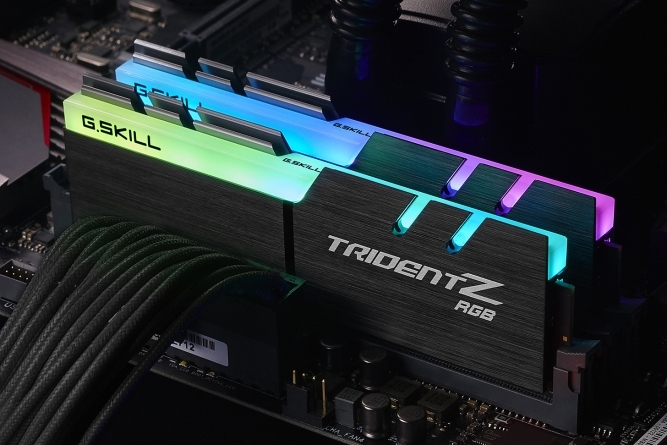 All systems will use G.SKILL Trident Z RGB DDR4-3600 CL16 8GB memory modules. The OCWC Taipei II Qualifier contest will be hosted outside the Syntrend Creative Park in downtown Taipei city. Attending overclockers will compete using a similar contest format to those used in previous OCWC 2017 contests. A Qualification Phase on Day 1 will see all competing overclockers compete across three benchmarks within a limited 3 hour time frame. The highest four scorers will be invited back to compete in 1v1 Semi-Final and Final matches on Day 2. Note: The schedule above is not final and may subject to change. To compete in the OCWC Taipei II 2017 Qualifier contest and / or the Overclockers Gathering, you must first purchase an LN2 Ticket. See below. Note: Ticket include a seat at the Overclockers Gathering plus unlimited LN2 and a chance to participate in the OCWC Taipei II Qualifier contest (see above).